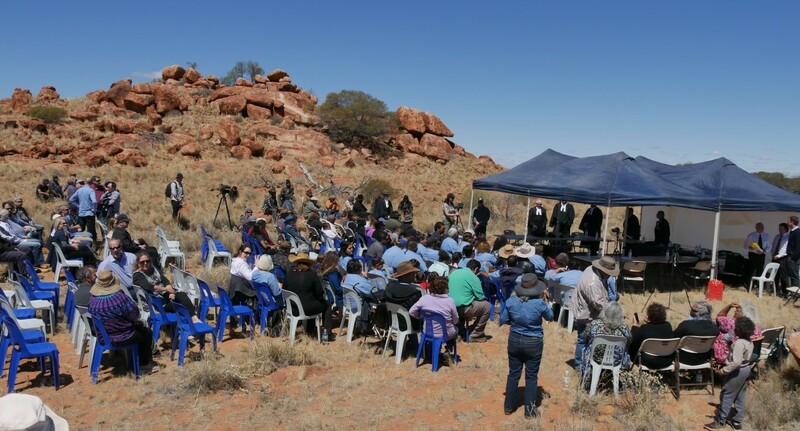 The Ngurra Kayanta claim (WAD410 of 2012 and WAD326/2015) has been entirely determined. 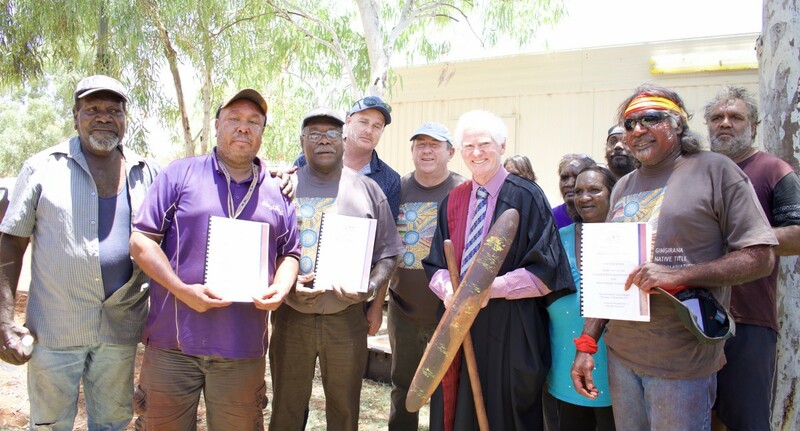 Justice Barker of the Federal Court recognised the exclusive native title rights and interests of the Ngurra Kayanta People over the Part A area on 10 August 2016, and over the Part B area on 15 August 2017. 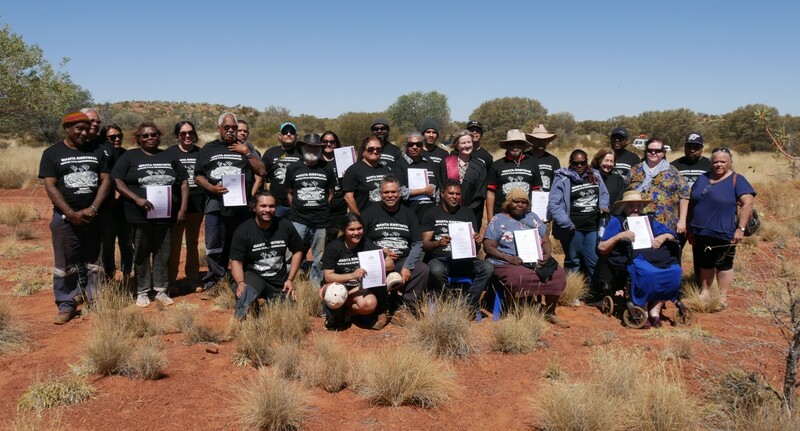 Ngurra Kayanta (Aboriginal Corporation) RNTBC (ICN: 8571) is the Prescribed Body Corporate nominated by the Ngurra Kayanta native title holders to hold the native title rights and interests on trust for both Part A and Part B of the determination. One aspect of the Justice Barker’s decision in Part B is currently the subject of appeal proceedings in the Full Federal Court. 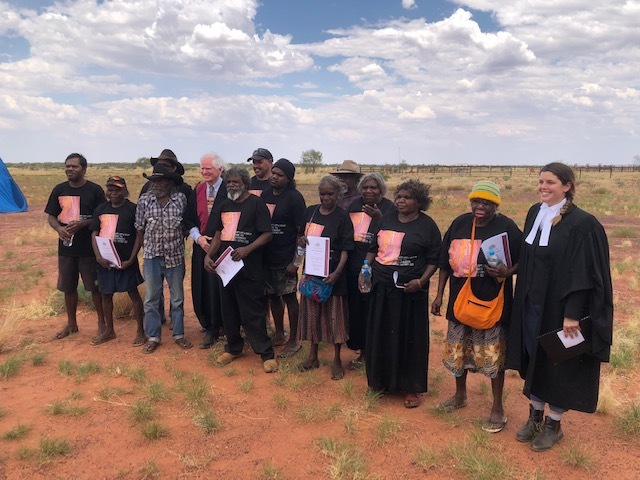 In February 2018, Justices North, Jagot and Rangiah heard the appeals of the State of Western Australia and the Commonwealth of Australia in relation to the application of s 47B of the Native Title Act to areas of the determination where there exist petroleum exploration permits. The Full Court has reserved its decision. 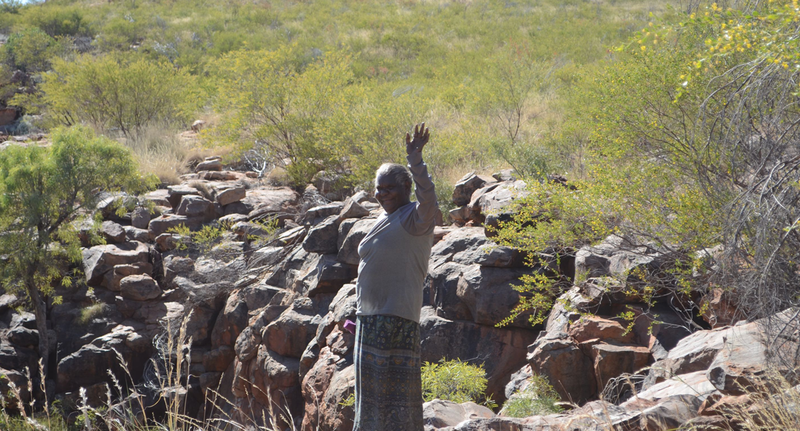 Applicant Names: Bartholomew Baadjo, Jane Bieundurry, Sandra Brooking, Darren Farmer, Eugene Laurel, Rita Minga, Frances Nanguri, Helicopter Tjungarrayi and Richard Yugumbarri. 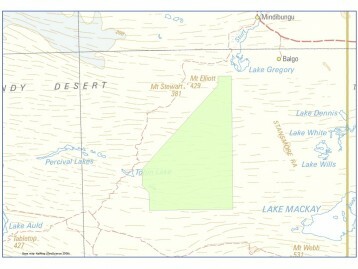 Area Description/Location: In the Great Sandy Desert approximately 1000 kilometres east of the town of Karratha. 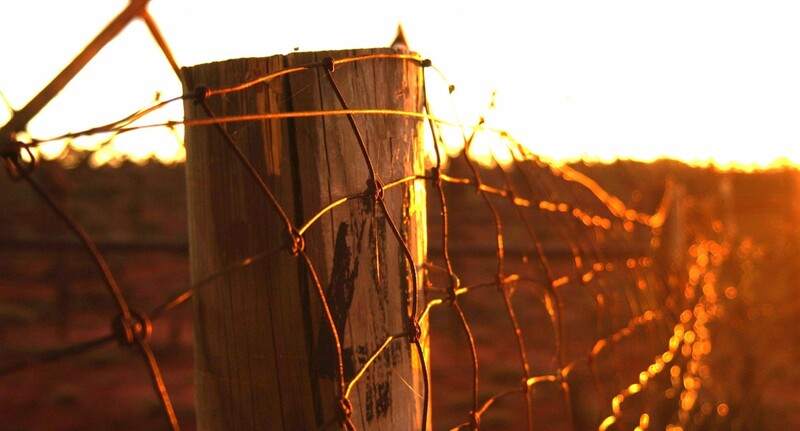 NT rights and interests recognised: The determination of native title recognises the right of possession, occupation, use and enjoyment of the determination area to the exclusion of all others. 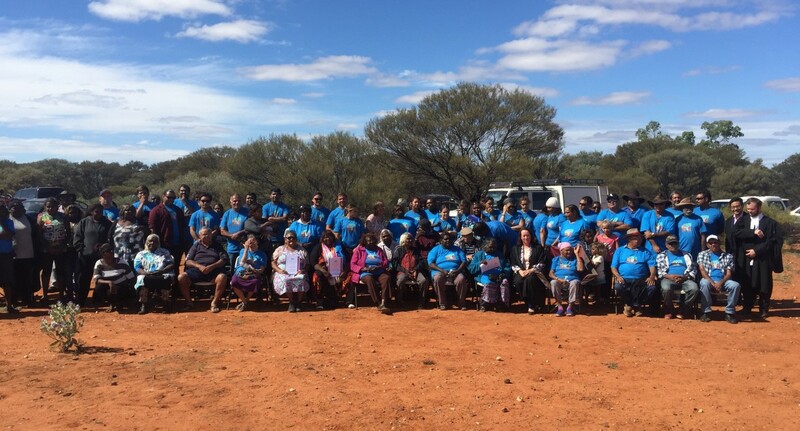 Nominated Prescribed Body Corporate: The Ngurra Kayanta people nominated Ngurra Kayanta (Aboriginal Corporation) RNTBC to hold in trust their native title rights and interests as determined in Ngurra Kayanta (Part A) and Ngurra Kayanta (Part B). Please contact our Future Acts Officer, if you wish to access the Ngurra Kayanta determination area, have any queries in relation to Land Access on the Ngurra Kayanta native title determination area or wish to obtain a copy of a Deed of Agreement.